Exploring the offshore islands around Phuket is a must do for anyone planning a holiday to Thailand's largest and most popular island destination. Phuket is loaded with exciting places to visit and things to do, but there are lots of beautiful islands just offshore that offer unique sights of their own. Phuket is the ideal base for visitors who want to explore the offshore islands, with many nearby islands only a few minutes by speedboat or a couple of hours sailing to the beautiful islands further offshore. There are so many tropical islands that surround Phuket; it would take weeks to explore them all, there are in total 39 islands around Phuket with most of them lying off the east coast. Many of the islands around Phuket are deserted, and offer some of the best dive sites and snorkeling areas. Some of the other islands around Phuket are very popular, providing lots of family fun activities for kids and adults alike. To reach the islands around Phuket you can book day trips through any tour shop, booking office or from your hotel in Phuket. Organized tours are good as they include your transfer from your hotel to the pier, and then collect you from the pier and take you back to your hotel. Depending on what tour you book, some also include morning tea and lunch. The only downside to organized tours is that you are on a strict timetable and the tour groups are usually quite large. For day trips to Phuket’s nearby islands, you can also hire a long tail boat or speedboat to the island that you want to visit. The boat driver will take you to the island you want to visit and wait until you are ready to return. Prices will depend on how far you want to go and how long you intend to stay on the Island. The best way to explore the offshore Islands around Phuket is to charter your own private speed boat. This option may be slightly more expensive, however you and your group will be much more comfortable and be able to go to destinations that are not over crowded. The Phi Phi Islands are perhaps the most popular islands offshore from Phuket, often listed in the top ten of beautiful islands around the world. The twin islands of Ko Phi Phi Don and its smaller sister Phi Phi Ley are part of the marine national park that lies in the Krabi Province, about 45 kilometers to the south east of Phuket. 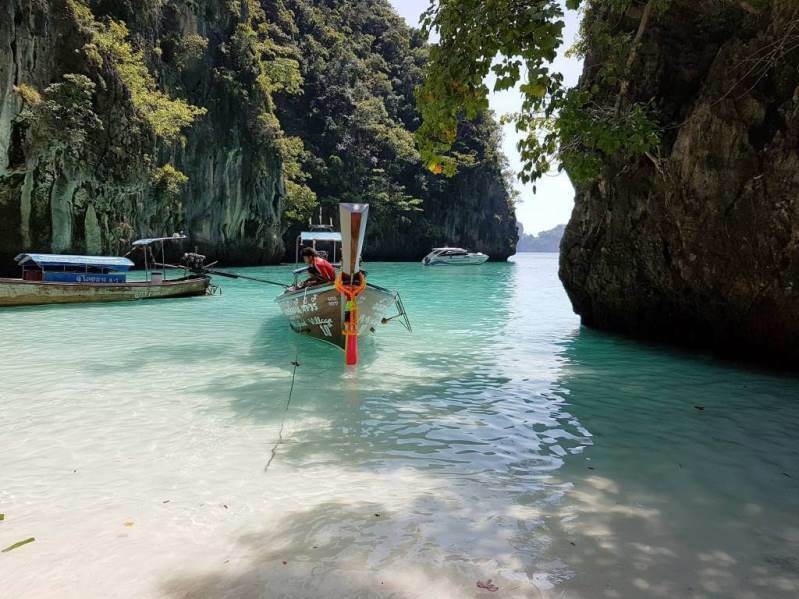 Ko Phi Phi is an ideal destination for all age groups as it offers exciting and fun activities for kids and adults alike, to being one of the best honeymoon spots offshore of Phuket. Phang Nga Bay is located northeast of Phuket in Phang Nga Province and is famous for its spectacular scenery. Within Phang Nga Bay there are more than 40 limestone islands that rise some 300 meters or more out of the sheltered waters of the bay. 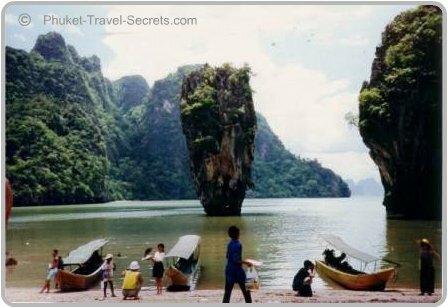 The most visited island in Phang Nga Bay is James Bond Island so named after the movie 'The Man with the Golden Gun'. The area has many other attractions such as Koh Pannyi, a floating village built on stilts, hidden hongs, lagoons and beaches. 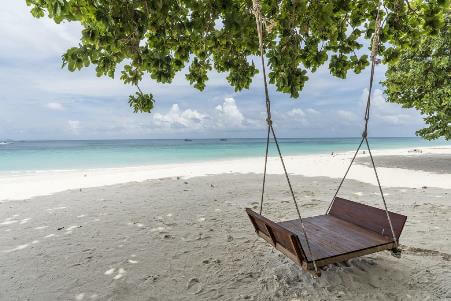 The Similan Islands are a group of nine uninhabited islands that are located approximately 100 kilometers northwest of Phuket in the Andaman Sea. The Similan Islands National Park is known for long white sandy beaches and crystal blue waters, however it is better known for the large variety of marine life and being the best diving and snorkeling sites in Thailand. 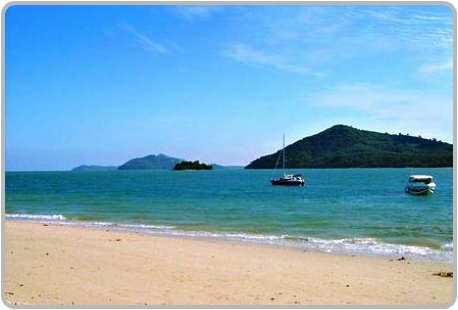 Coral Island is located 9 kilometers from the south-eastern tip of Phuket, it is also known locally as Koh Hei, Koh Hae or Koh Hey. It is a very popular destination for many visitors and is one of the closer islands around Phuket. The Koh Yao Islands are two large islands, located in the middle of Phang Nga Bay halfway between Phuket and Krabi. 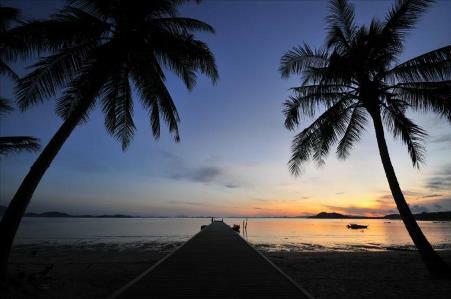 They are known as Koh Yao Yai, which is the bigger of the two islands and Koh Yao Noi which is the smaller Island. 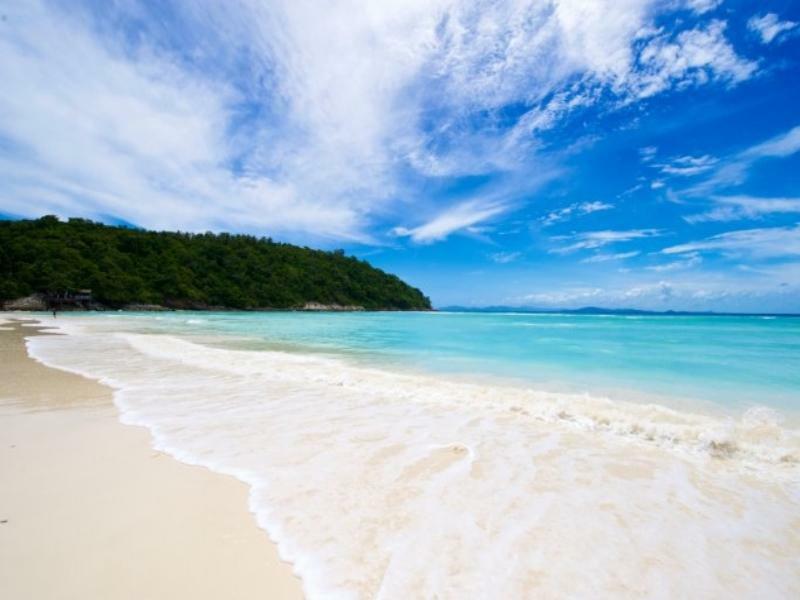 The Racha islands are located about 20 kilometers from the south of Phuket. They are also known as Koh Raya Yai and Koh Raya Noi. These islands are very popular with divers and snorkelers, offering some of the best dive sites and snorkeling spots in the area with various coral formations and crystal clear waters. Racha Yai is also just a great place where you can go to relax. 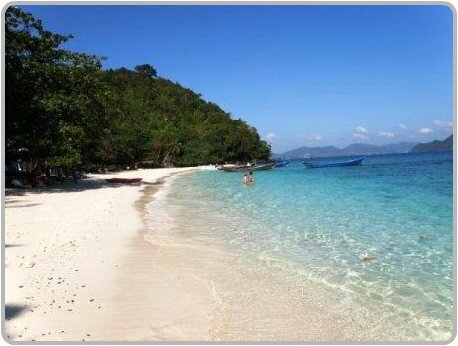 The Naka Islands can be found on the northeast coast, less then 20 minutes by long tail boat from Phuket. 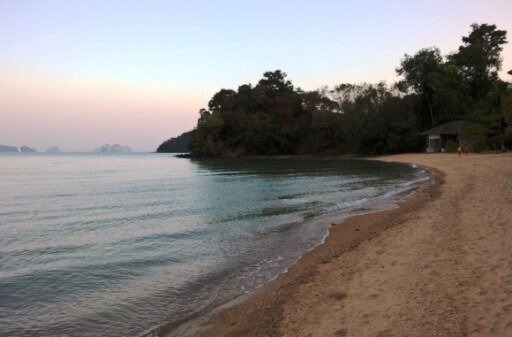 Koh Naka Yai is the larger of the two islands with beautiful views across Phang Nga Bay. 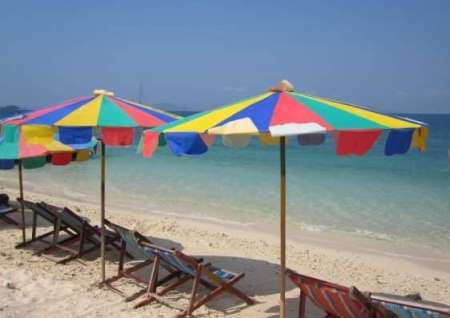 Koh Rang Yai is a small picturesque island about 5km off the east coast of Phuket. The Island is covered with tropical virgin rain forests and boasts the longest and most beautiful beach. Koh Rang Yai is a wonderful destination for day trips with a variety of fun activities to enjoy such as kayaking, windsurfing, mountain biking, mini-golf, hiking and volleyball. Koh Bon is one of those beautiful little islands around Phuket that is quick and easy to reach. The island is located just 15 minutes offshore from Rawai on the southern tip of Phuket. The white sandy beaches and clear turquoise waters, make this a wonderful spot for swimming and snorkeling. 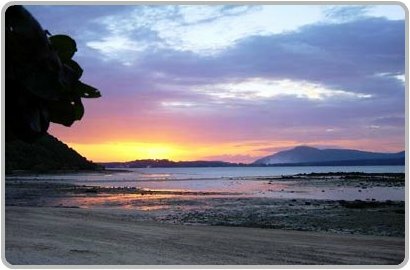 Koh Lone is located in the middle of Chalong Bay, it is also known as Koh Lohn or just Lon Island. Koh Lone is one of the larger islands around Phuket; it is fairly secluded from the massive tourism and nightlife that you find in some areas of Phuket. If you are after some serious relaxing a visit to the island is an ideal way to spend a few hours. 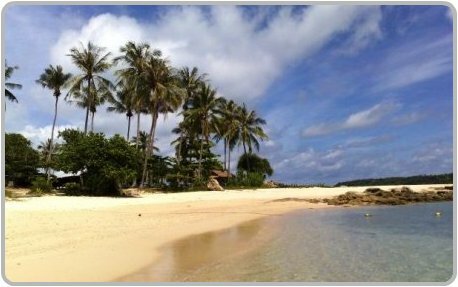 Koh Khai Nok is a picturesque island off the East Coast of Phuket. Small reef fish often come into the ankle deep water, so even non-swimmers can enjoy the marine life. The Island is only available for day trips as there is no overnight accommodation available. If your feeling hungry there is a restaurant on the island. Koh Khai Nok is a popular island around Phuket, and is great for day trips as it only takes around 15 minutes by speedboat; it is a great place for relaxing on the beach, swimming and snorkeling. Khai Nok is suitable for all ages especially kids, here they can safely swim in the shallow waters. Koh Maphrao Island or Coconut Island as it is also known is located just 500m off the east coast of Phuket opposite Laem Hin Pier. The island has been spared from over development and still has the picturesque charm of an unspoiled tropical island, with a fertile mangrove forests and palm-fringed sandy beaches. Between Phuket and Maphrao Island are some rustic floating restaurants, which serve delicious seafood. There is a lovely all villa resort located on the Island called The Village Coconut Island Resort. 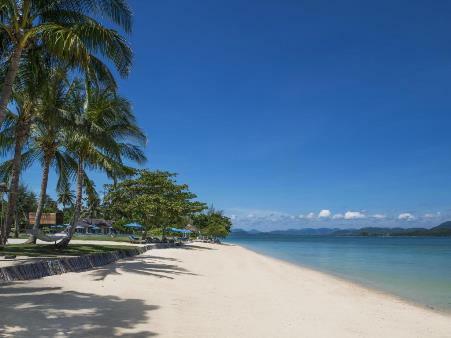 Koh Maiton is a little island located just 9 kilometres from Phuket. The Island features beautiful white sandy beaches where you can laze around in the sun or swim in the crystal clear waters. Areas around the island provide great spots for snorkeling and diving, as the waters have an abundance of marine life and unique corals. The Maiton Island Resort is the sole occupant of this perfect island paradise. Visitors not wanting to stay on the island may take a day trip from Ao Makham Deep Sea Port in Phuket. Koh Kaeo Yai is the larger of the two islands. It is here that you can see a replica of Buddha's holy footprint on the beach and a sizable Buddha statue, that looks back towards Phuket and a small temple that sits on top of the hill. Koh Kaeo Noi is just a few hundred meters offshore from Yanui Beach, a great spot for snorkeling and kayaking. These two islands around Phuket can be seen just offshore from Promthep Cape viewpoint. Long-tail boat transfers to these islands can be arranged in Rawai. Koh Dok Mai is a tiny jungle covered limestone outcrop located just over 1 hours boat ride east of Phuket. In Thai its name means "Flower Island" and it gets this name from the "flowers" that lie beneath the surface of the water, namely the hard and soft corals that cover the vertical outcrop. Koh Dok Mai is a well-known dive site as it offers one of the best wall dives in the area. You will pass Dork Mai Island on the way to Ko Phi Phi. When visiting any beaches or Islands around Phuket, do not be tempted to feed the fish. This activity is illegal and may see you arrested and slapped with a hefty fine.